Today is the first day of another 365-day journey of ELT-CATION around the sun, so I thought it would be a good idea to list the top 10 most liked games posted on ELT-CATION by now. They are low-cost, learning rich and work really well in the classroom. The aim of the game is to climb the ladder. The first player picks up a card from the pile and reads it to the other player. If the player gives the right answer, he/she moves one rung up and puts his/her name initial on the rung. Then this player picks up a card and reads the task for the first player. If the player fails to give the right answer, he/she stays on the same rung and puts his/her name initial on the same rung again. The winner is the one who manages to climb the ladder faster. The game can be used to introduce a game element for any assignment, incl. tests. Get students to make a 4×4 grid, fill it in with answers to your/their questions (Get the students to rotate their grids, and answer the second question, and so on, until all the grids have been filled in with answers). Students mingle as a whole class and ask each other questions (decide on the number of questions they may ask – e.g. ‘one question per person only’) and cross out the square in the grid if the answer is the same. To win, they must cross off a horizontal/ vertical/ diagonal line of four and shout bingo. Materials needed: 1 A4 sheet of paper per student. It’s a very simple game, where the player is placed in a maze and has to find a treasure chest and find a way out. This game is designed for playing in pairs. The a-Maze-ing Game is based on a ‘board maze’ principle. 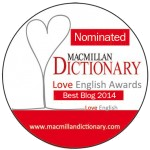 This game can be used as a learning tool for grammar or vocabulary and help revise prepositions of place and direction. hoice’) to play the game. In order to place a mark X or O, the players should make a sentence about themselves or somebody they know in the corresponding tense form. They may choose any square they wish to place their marks (X or O) in a horizontal, vertical, or diagonal row. The players are not allowed to put their marks in the same square so they have no option but to use different tense forms. The player who succeeds in placing three/four of their marks in a row wins the game. 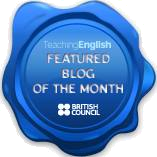 Tekhnologic and ELT-Cation have worked together to show you how to ‘get the ball rolling’ and use this game in the classroom. The game is very versatile and you can use questions based on vocabulary, grammar, idioms, culture or a mixture of different questions. In fact, use any questions you can think of. This is a collection of Google-based games that you can play with your students to the end of better learning (and increased engagement): Guess the Google Search, Google or Gavin, Googlefight, Image Search and Guess the Doodle. These games require little preparation and are very easy to arrange. One more collection of pen and paper games that require next to no time to prepare and might be used to get students to look through their word lists again and again, and help them retain new vocabulary: Squares, Stairs, Categories, Stop!, Battleship, Build a Word, Word Twist, Hands. 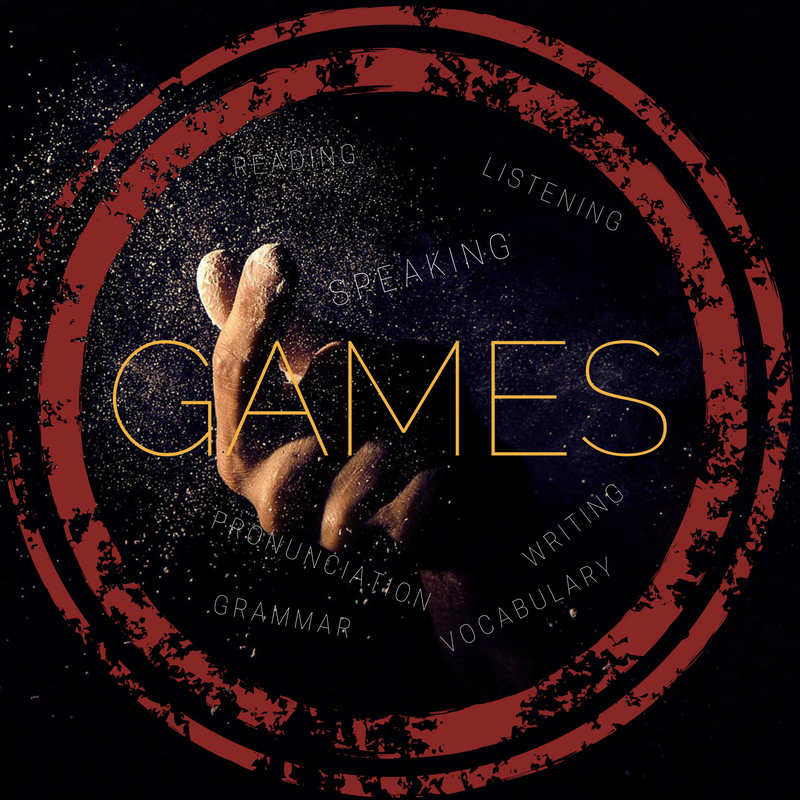 These are games that involve t he English alphabet and can be played to fill in the time before the bell rings, or when you’d like to focus on a particular skill, grammar or vocabulary, or when you just want to ‘wake ‘em up’ a bit. They are all highly engaging and very easy to arrange. They include: Human Typewriter (spelling; vocabulary; pronunciation / transcription), the Curious Cat (vocabulary; speaking; writing), Desert Island (vocabulary; speaking) and Alphabet Aerobics (grammar; speaking). to put more effort or to not stop trying to do something. The aim of the game is to score maximum points as a team. Challenge them to score more than 30 points. Students simply go around in a circle drawing one card on their turn. Depending on the card they pull, they perform the task given and score a point for the team. Each card represents a different task. It’s been two years since I embarked on my blogging adventure. Happy birthday to ELT-CATION and happy teaching to all of us! Lots of great game ideas! Thank you so much for sharing! Pingback: Игры | Языковой клуб "LINGVO"